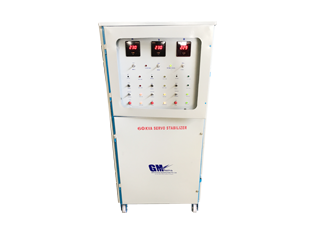 GM ELECTRICAL SYSTEMS INDIA PVT LTD is into manufacturing of Servo Voltage Stabilizers under GM SERVO Brand. That complies with global standards. 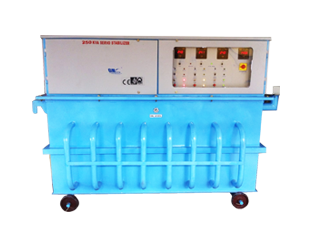 The company works with a mission to produce high quality stabilizers to ensure total protection to the equipment from erratic fluctuations in the Mains Voltage. 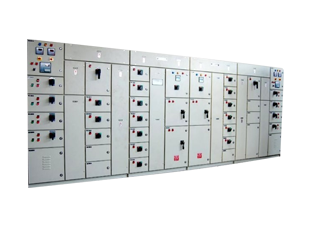 Our company, by virtue, has a professional team comprising qualified personnel who update their knowledge by periodic training to ensure design and supply of unswerving stabilizers to suit the customer expectations. Excellent Service in Hrs of Complaint Raise. 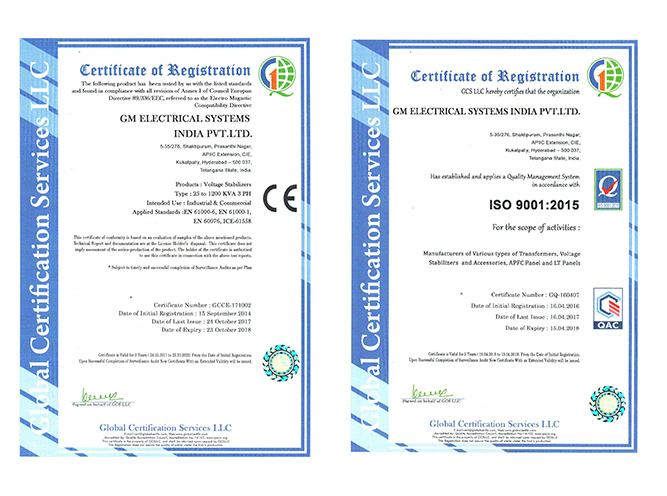 Reviews For Gm Electrical Systems India Pvt Ltd- Good quality and service. 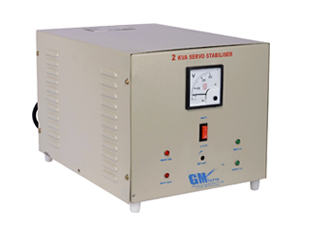 GM ELECTRICAL SYSTEMS INDIA PVT LTD is into manufacturing of Servo Voltage Stabilizers under GM SERVO Brand. 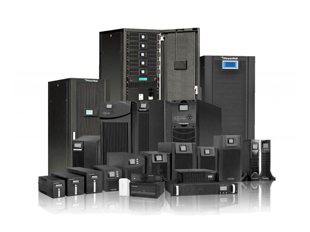 That complies with global standards. 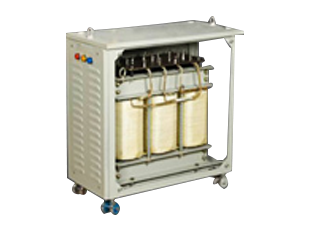 The company works with a mission to produce high quality stabilizers to ensure total protection to the equipment from erratic fluctuations in the Mains Voltage.